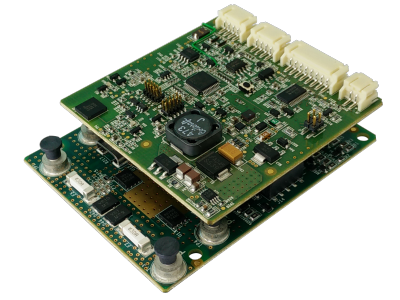 The passive ESB BMS CORE is an intelligent Battery Management System able to manage battery packs up to 15 cells series. The ESB BMS CORE protects the battery, by monitoring different parameters, and transmits the data via Bluetooth™ Low Energy to the ESB.service System via the smartphone/tablet app. As a consequence the ESB BMS CORE enables all ESB.CORE features to the equipped vehicles.